We gathered and produced this stunning coffee table book of 35 great arts stories for Regional Arts Australia (RAA). There were many objectives: to celebrate the art and the people of rural Australia, to increase community appreciation of the significant value of the arts to life in rural Australia. And of course, to share knowledge to inspire and inform others. This was a nine month project collecting stories across Australia and was a major marketing investment for Regional Arts Australia. 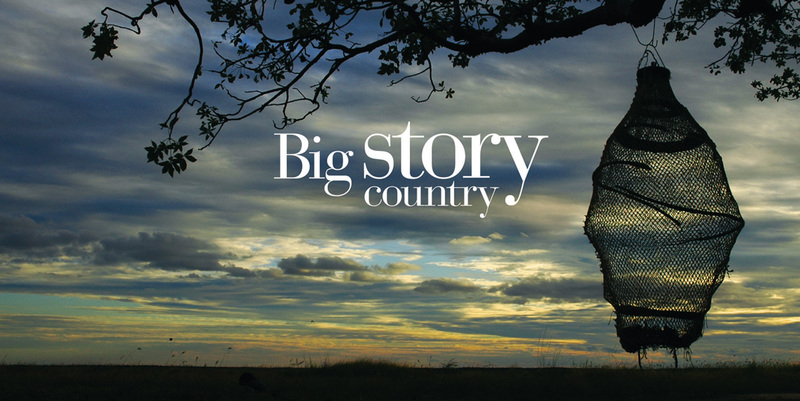 Big Story Country gathered readers who would never normally think they would be interested in the arts. Or artists. And it delivered outcomes way beyond original expectation. It continues to be valued and built on by RAA and other stakeholders, several years after its first appearance. A selection of stories from the book inspired a SBS television project: the series of short films being shown as program interstitials.